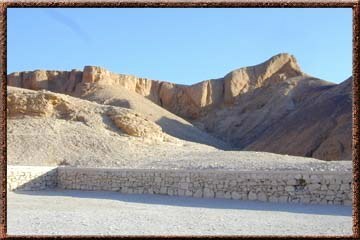 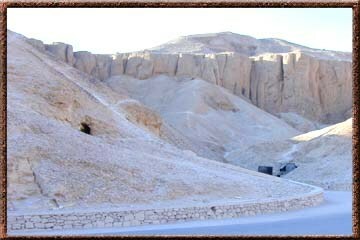 The Egyptian landscape offers a lot of contrasts. 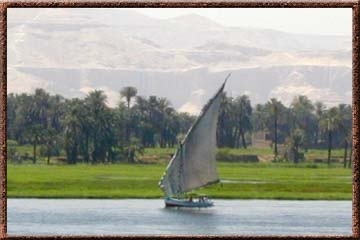 The fertile strip of land on both sides of the Nile between Aswan and Cairo and the Nile Delta between Cairo and the Mediterranean Sea, have allowed for extensive agriculture for millennia. 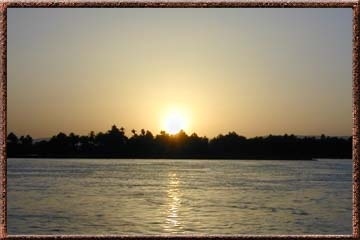 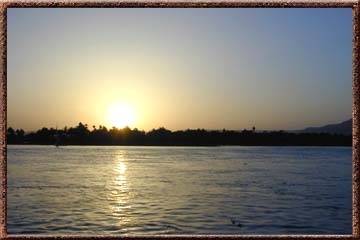 Until the end of the Old Kingdom, around 2000 BC, the yearly inundation of the Nile was sufficient to keep this narrow strip and the delta fertile. 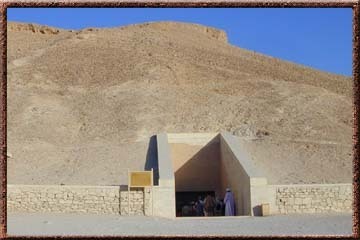 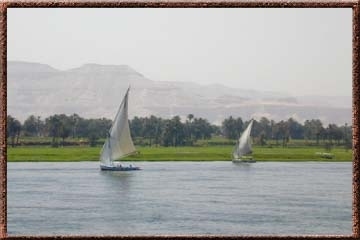 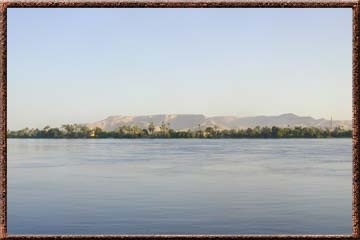 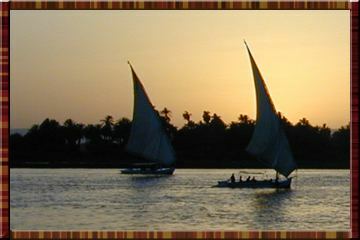 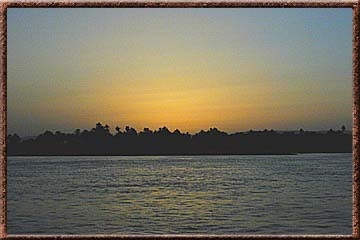 After the Old Kingdom an extensive irrigation system was set up to make even more of the land next to the Nile fertile. 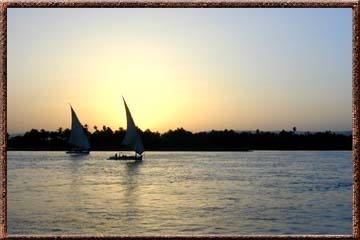 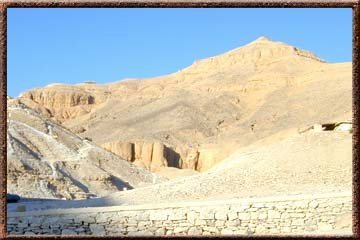 The fertile land of Egypt only makes up a small percentage of its total surface and is flanked by the desert. 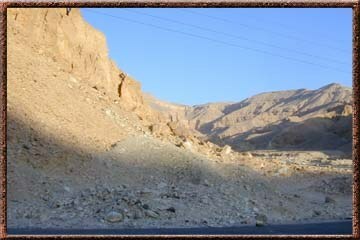 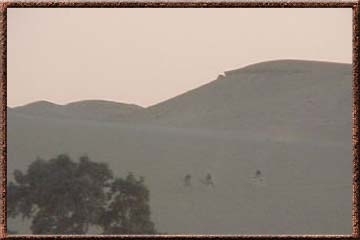 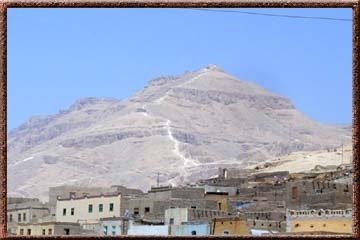 Mountains rise up to the east and west in the desert.